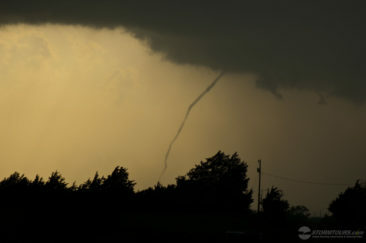 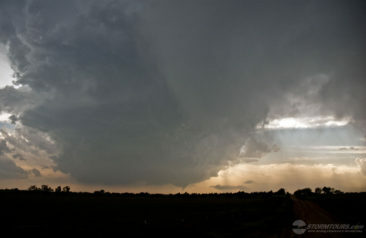 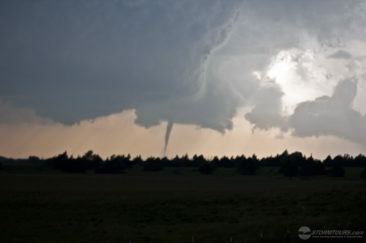 May 4th originally brought us to western Oklahoma along the border of the Texas Panhandle where we intercepted a severe warned supercell that quickly produced a needle shaped tornado which lasted for nearly 20 minutes. 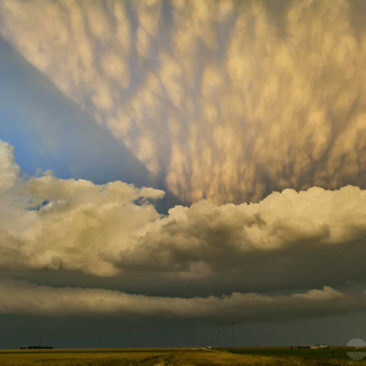 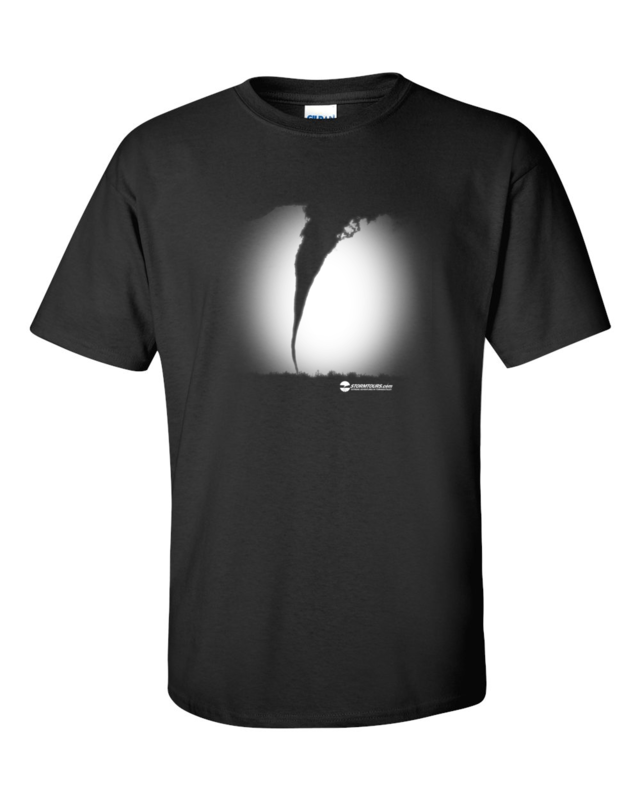 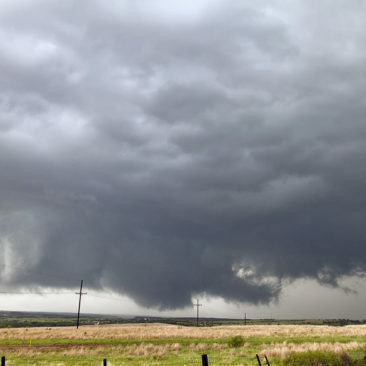 This supercell would later track northeast across the Kansas state line and become tornadic again after dark, producing the first ever EF-5 tornado (on the new Enhanced Fujita Scale). 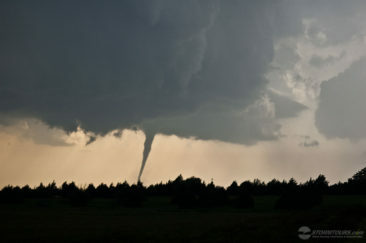 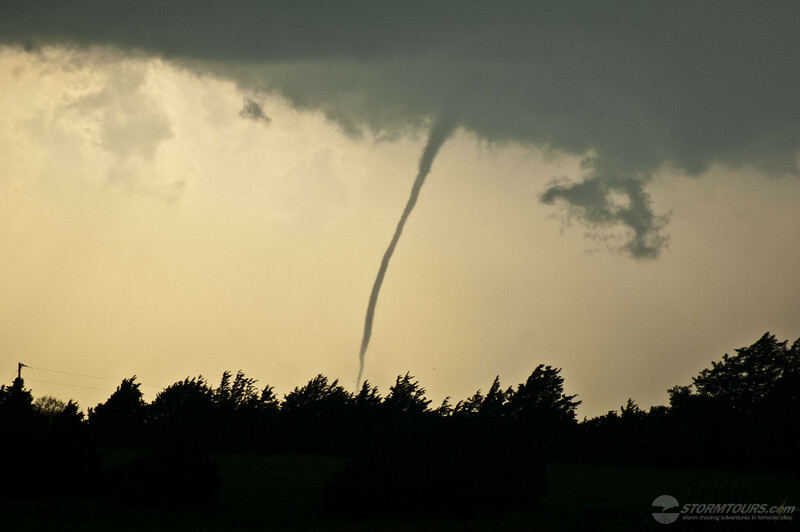 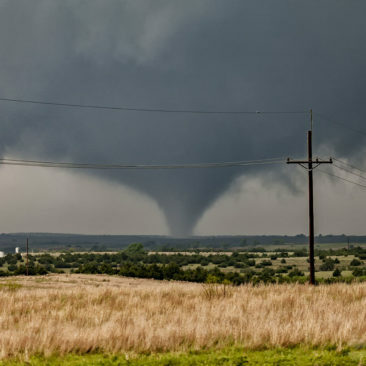 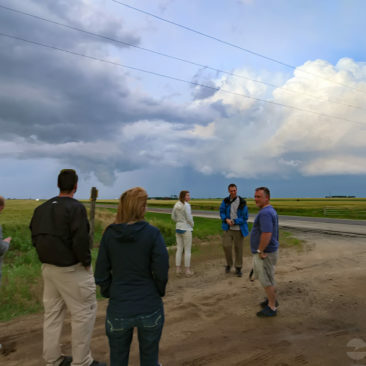 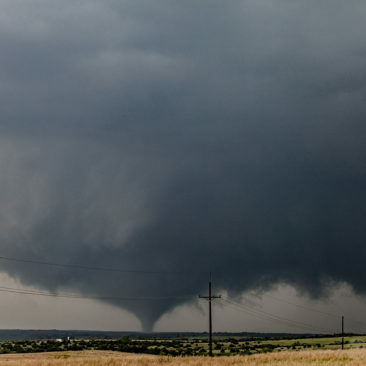 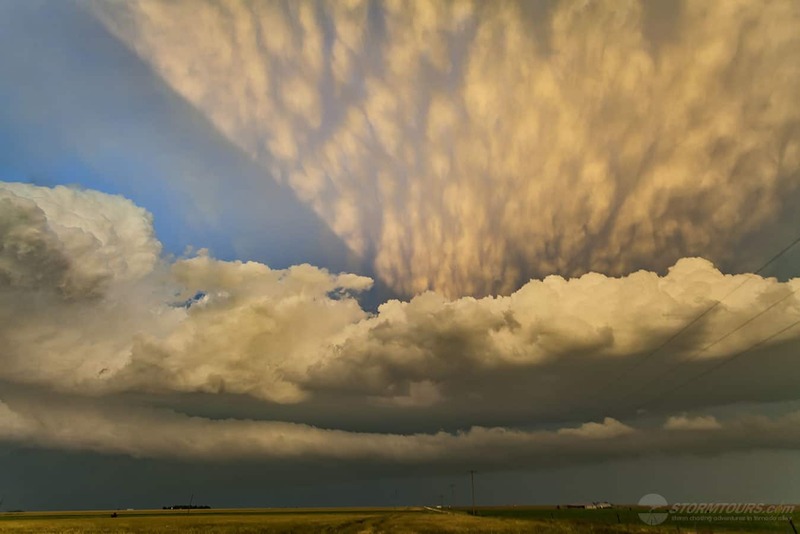 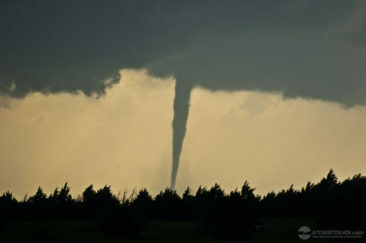 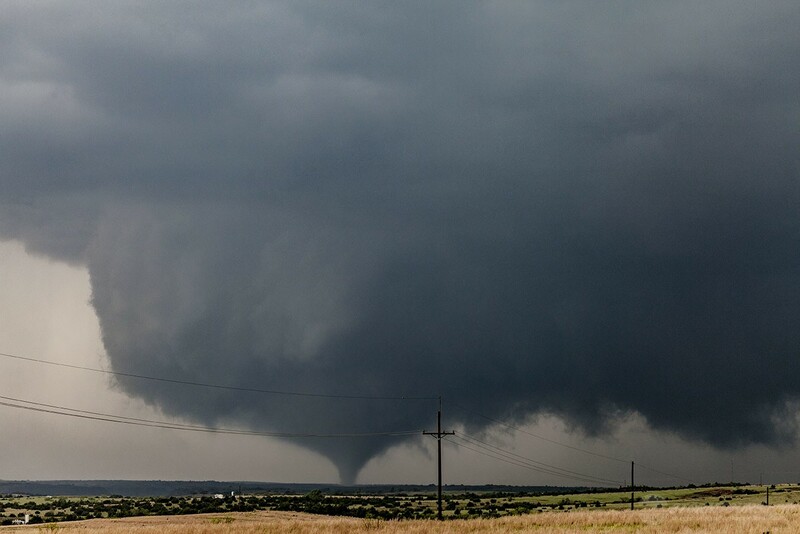 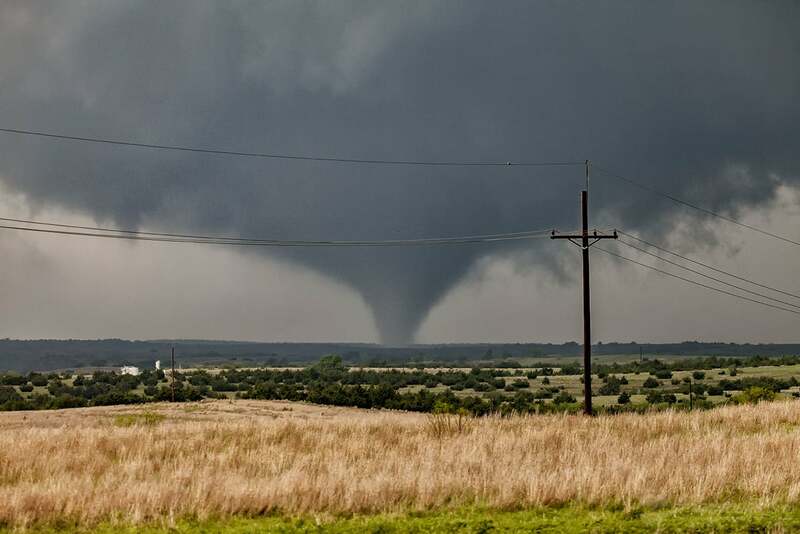 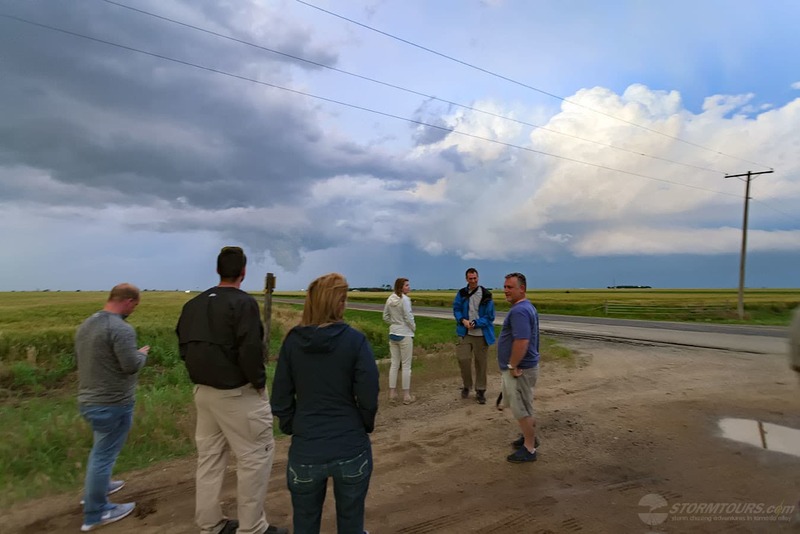 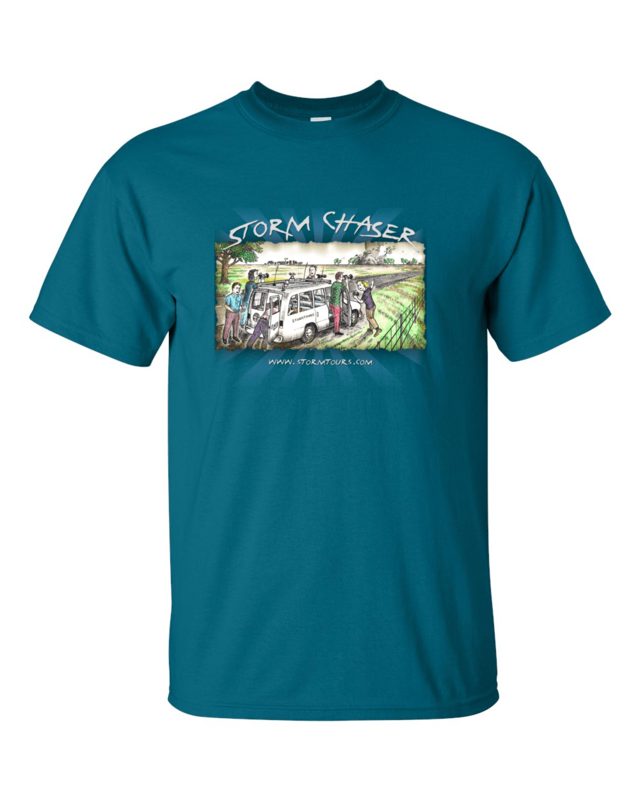 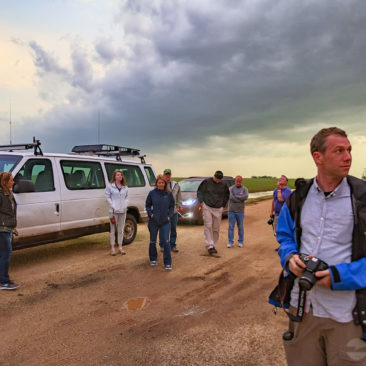 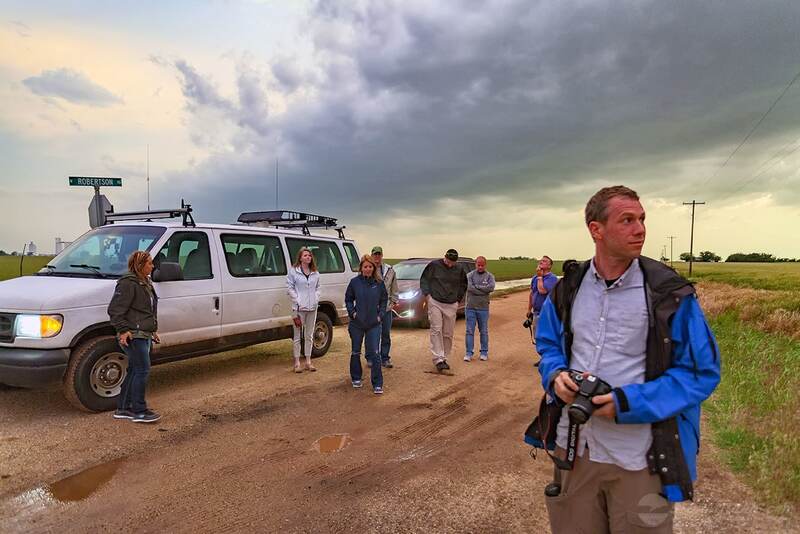 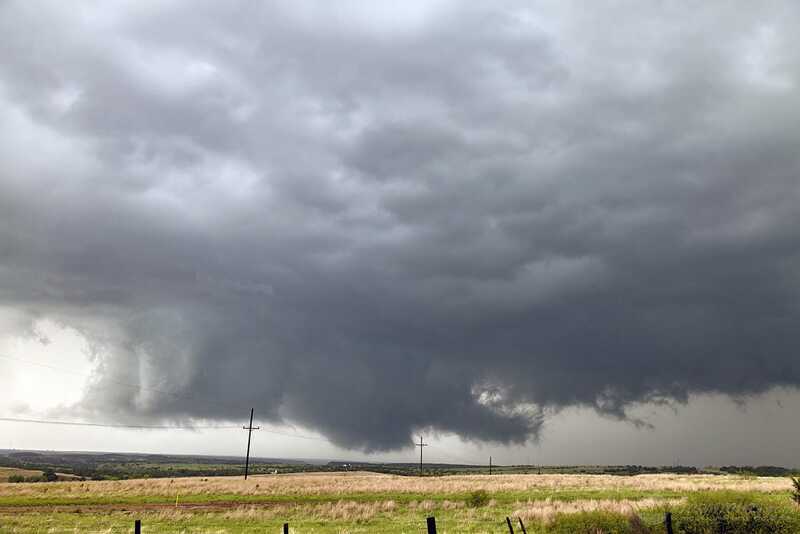 Due to the fact that these events took place in different states and a few hours apart, we’re entering them as different events and there will be another entry for the Kiowa County, Kansas tornado that struck Greenburg on the evening of May 4th.